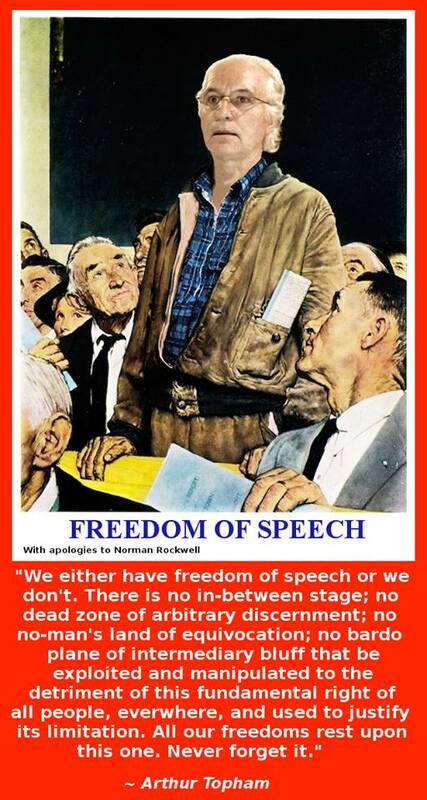 Don’t ever let them get away with saying Canada is a land that protects free speech. 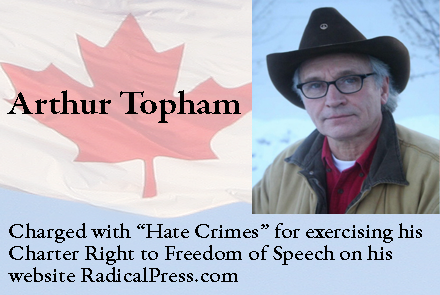 Tell that to political prisoners Brad Love or Arthur Topham punished under the “hate law”, the notorious Sec. 319 of the Criminal Code. Tell that to the editor and publisher of YOUR WARD NEWS, a satirical Toronto newspaper that flays Zio-Marxism and political correctness. The dull dog neo-Puritans of political correctness cannot abide humour. There are other ways a freedom-hating state can gag you. After several years of complaints by professional anti-racists, homosexual activists and that chronic minder of other people’s business and self-appointed monitor of what you should or shouldn’t be able to say in print of on the Internet, Richard Warman, Judy Foote, Minister of Supply and Services issued an interim prohibitory order against YOUR WARD NEWS Editor Dr. James Sears and publisher Leroy St. Germaine. They could not legally use Canada Post at all. Their right to use the service and near-monopoly taxpayers have subsidized since Confederation was arbitrarily stripped away. 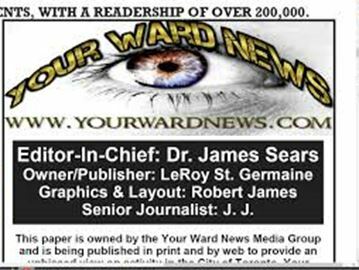 Members of the public have until Friday, March 31 to sign up to make a submission during a hearing that will review the federal government’s interim order to stop delivering controversial east Toronto-based tabloid, YOUR WARD NEWS. The right to review the order falls under subsection 43(1) of the Canada Post Corporation Act. The Board will then determine applicants’ standing to participate and will notify those selected no later than a month before the first hearing date, which has yet to be determined.Anyone who believes they are affected or anyone with an interest in the matter must send a letter (maximum one page in length) summarizing the submission they wish to make to Board of Review, c/o Fareen L. Jamal, Jamal Family Law Professional Corporation, 2010 Winston Park Dr., Ste. 301, Oakville, ON, L6H 5Rl or by email at contact@BoardofReview.ca. CAFE has already sent in a request for interested party in these proceedings. 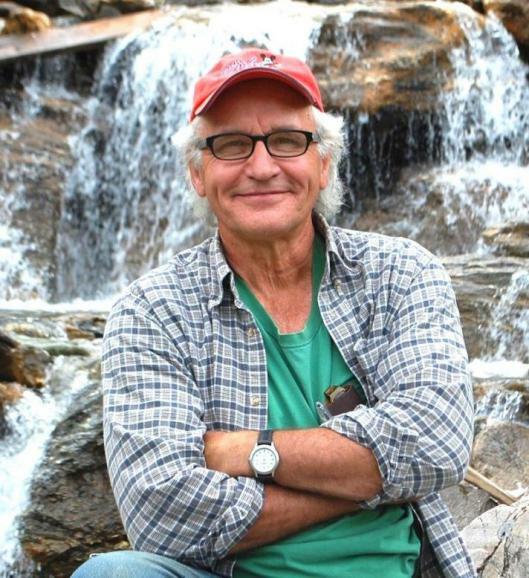 In a March 27 letter to the Board CAFE Direector Paul Fromm noted: ” Freedom of speech and expression, which are our mandate, are very much at the heart of the matters to be decided. As well, your Board must consider issues of fairness and natural justice in the exercise of the Minister’s powers in the matter affecting the publication YOUR WARD NEWS.